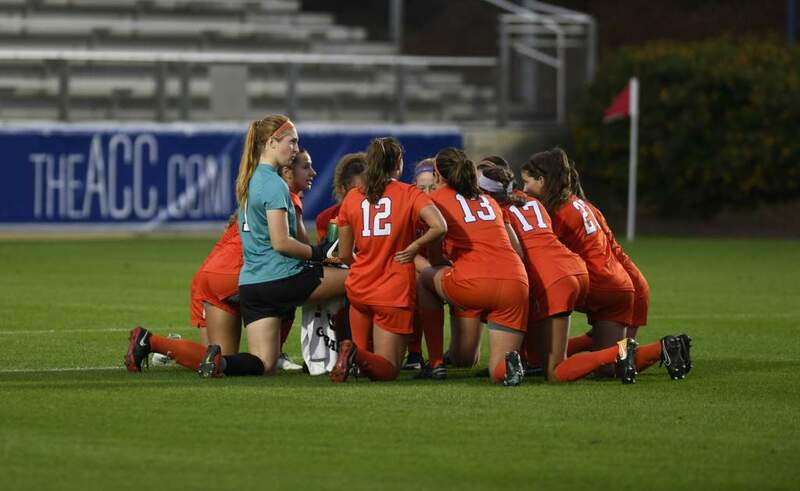 CLEMSON, S.C. – The Clemson Lady Tiger soccer team is ranked by two soccer polls released Tuesday. Clemson is ranked 17th by Soccer America and 20th by the NSCAA. 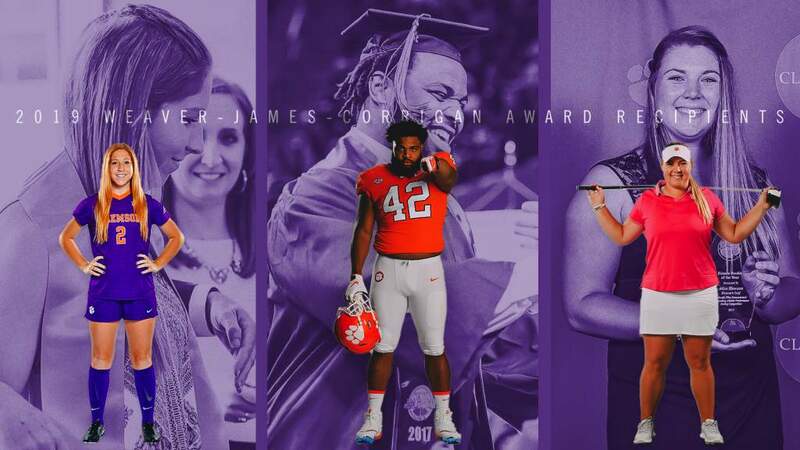 Clemson is 9-6 on the year. The Lady Tigers are 3-3 in the ACC. 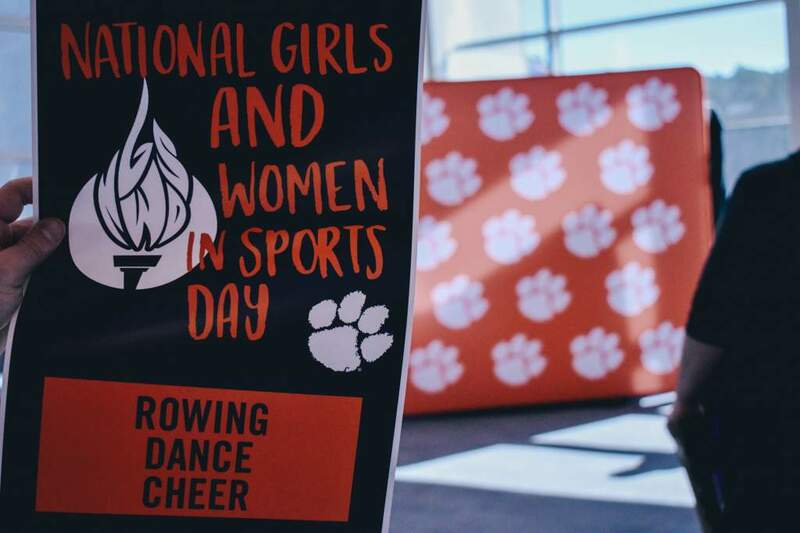 The Lady Tigers will play N.C. State in Raleigh, NC Sunday afternoon at 2:00 p.m. in Clemson’s next action. 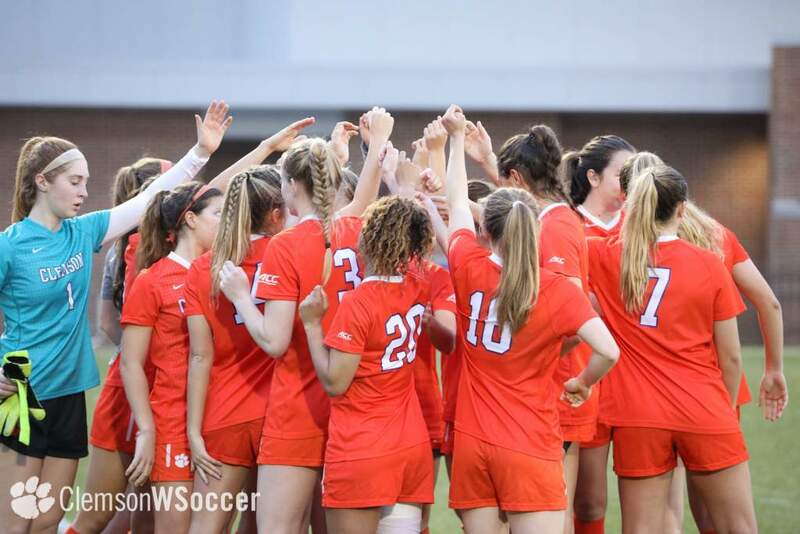 This will be the 12th meeting between Clemson and N.C. State on the soccer field. Clemson leads the overall series 6-2-3. Deliah Arrington leads the team in scoring with 10 goals and five assists for 25 points. Heather Beem has nine goals and five assists for 23 points.